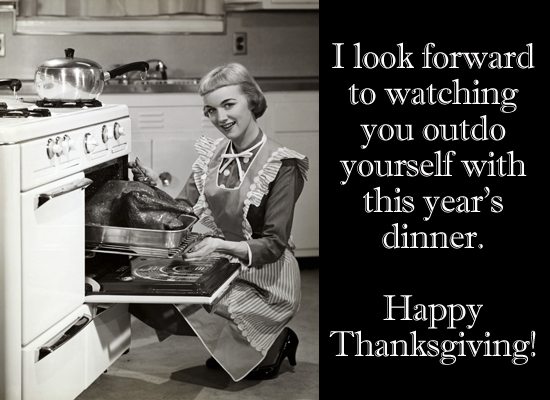 The Kerrie Show: What Are Your Thanksgiving 2011 Plans? 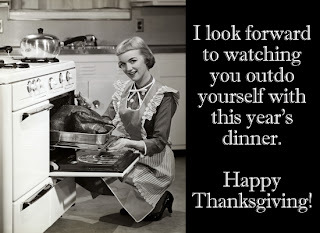 What Are Your Thanksgiving 2011 Plans? 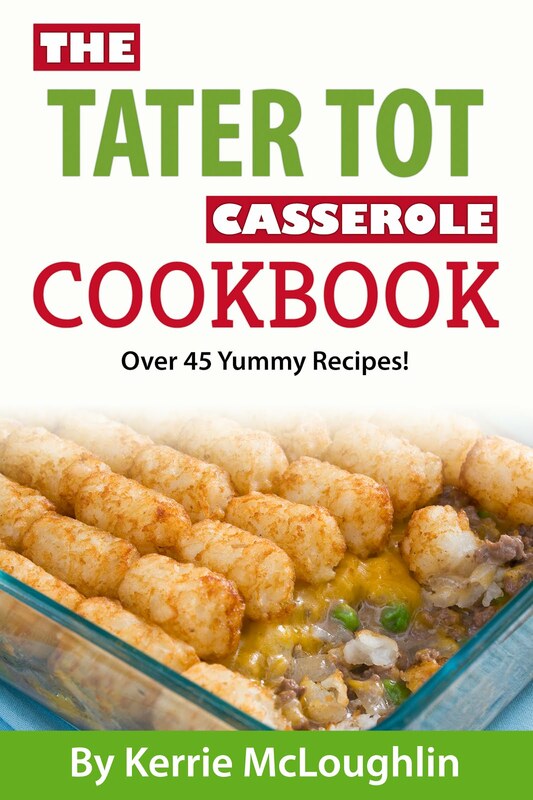 So what are you doing for Thanksgiving this year? We've always done this complicated every-third-year thing since my parents divorced and I got married at roughly the same time (ironic, no?). One year with my dad's family, one year with mom's family and one year on our own, which means we try to have Aron's family over.